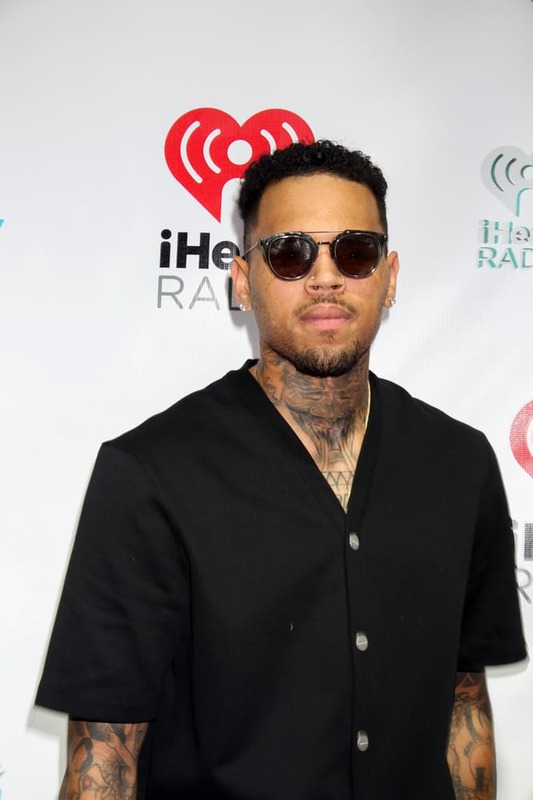 Good news, Chris Brown is headed out on his headlining, ONE HELL OF A NITE TOUR (starting August 12) with guests like Kid Ink, Omarion, Fetty Wap and Teyana Taylor but he was duped into thinking that Karrueche wanted a reconciliation last week by friends. Allegedly he believed Karrueche was dying to get back together with him according to TMZ. Which led him to the club he knew she would be at, but it ended in a screaming match and the cops being called. His friends allegedly amped up the situation making Chris look obsessed…those are friends right? And Chris was reportedly confused when Karrueche booted it from the club leaving him behind. Karrueche may finally be over Chris and his antics. Does anyone believe he was set up or does he just want her back and doesn’t want to look like a stalker? David Arquette Opens Up About Little Coco Getting Bullied! Check Out Sofia Vergara & David Beckham’s New Pepsi Commercial!